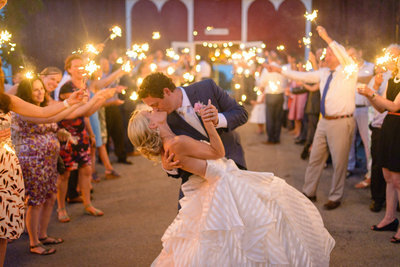 Capturing the love stories of others is our favorite! We love people and are passionate about marriage, family + photography. We promise to provide you with not only photos you will love but will cherish for years to come. Our focus...capturing those candid moments. "O+J are awesome! Our wedding photos turned out amazing. They captured the emotion and joy of the day and also fit in all the posed family photos in record time so we could get back to the party. They made us feel so comfortable and natural and it really shows in our photos. 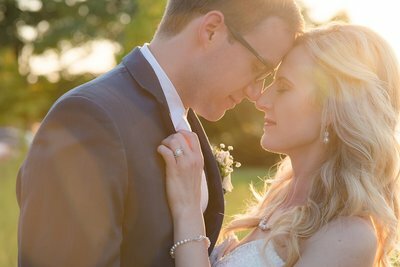 When you’re choosing your photographer, you want someone not only great at taking pictures, but who’s company you can enjoy too since you’ll spend as much time with them as you do your husband on the big day. They are fun + kind people and we genuinely enjoyed the time we spent with them during our engagement session and wedding day. We would absolutely recommended them. Plus, our best man and his fiancé hired them for their upcoming wedding after meeting them and seeing their work during our wedding. When your bridal party likes your photographer so much that they hire them for their own wedding, it’s safe to say you’ve got the best." "If there is one thing you are going to splurge on for your wedding, Oden + Janelle should be it!" "I had heard about them from a friend going to a wedding where they were the photographers. I heard nothing but amazing things about them, and we are so glad that we picked them! They really took the time to get to know me and my husband, and that meant so much to us. By the time the wedding came around, they felt like friends! They go above and beyond to make you feel comfortable, and take the best pictures. They captured everything about us so perfectly. If a picture is worth a thousand words, I could write a book about how amazing they are. 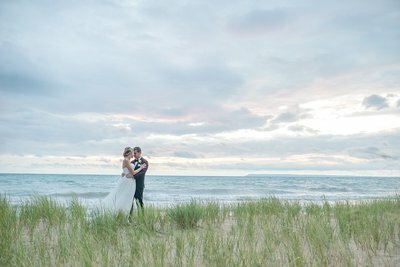 I can't count the number of times that guests at the wedding came up to us and said how amazing our photographers are. Booking Oden + Janelle for your wedding would be the best decision you make!!!" "Oden + Janelle are the BEST photographers around!" "I can honestly say that I did not recognize the importance of having great wedding photographers until I went through getting married myself. Oden + Janelle went above and beyond all expectations. From getting to know us, to being very responsive to texts/emails, making a timeline for the day of and being a joy to hang out with all day, I cannot say enough good things about them. 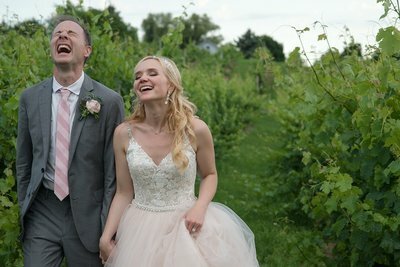 They asked us what we wanted from our pictures beforehand, and then on the day of the wedding they took control and made sure we had hundreds of amazing photos, both candid and staged. We received innumerable compliments on both Oden + Janelle and our photographs from friends and family!" 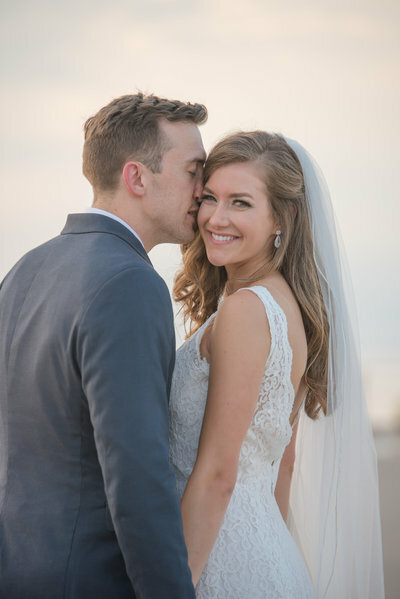 "Oden + Janelle went above and beyond all expectations." "It by far, was the best decision we made when planning our wedding. They kept everything on track for us and also kept us very calm. I don’t know what we would have done without them. So many people told us that our photos belong in a magazine. We know that Oden and Janelle will take many, many more family photographs throughout our lives. We feel like we have made life-long friends. We truly love Oden & Janelle." "If you are looking for wedding photographers, stop looking and book Oden & Janelle! You won’t be disappointed." "The best decision we made about the entire wedding was choosing Oden + Janelle. You get so much more than amazing pictures. With these two it was basically impossible for anything to wrong. We don't know how we would have made it through the day without them. They capture the moment and get the action." "The best decision we made about the entire wedding was choosing Oden + Janelle." "As with any wedding we had a few things go wrong, and they were both there in a pinch offering suggestions and their help. We truly cannot recommend them enough, we plan to work with them for many years to come!" "We love Oden + Janelle so much! They are incredibly talented, fun, unpretentious, real and funny." "If you're reading this, you have probably looked at a million photographers and are very overwhelmed by the choices. My husband and I both felt that our entire wedding day moved smoothly because of Oden + Janelle. Picking Oden + Janelle as your photographers is the easy part; choosing your favorite photos they capture won't be." "Picking Oden + Janelle as your photographers is the easy part; choosing your favorite photos they capture won't be." 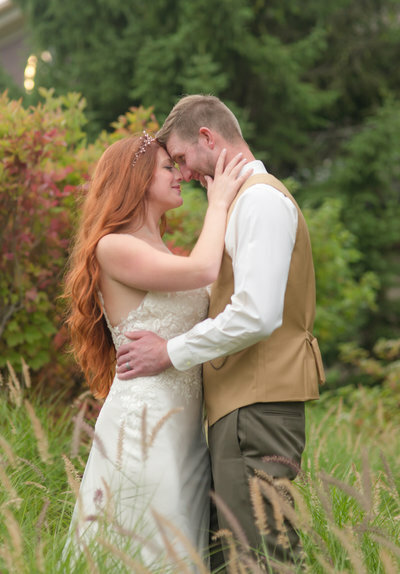 "Picking Oden + Janelle as our photographers was one of the best decisions we ever made. It felt like we had our best friends taking our pictures! We feel so blessed that we had the opportunity to work with such an amazing couple, we wouldn't change a single thing about our experience!" "It felt like we had our best friends taking our pictures!" "Oden + Janelle are amazing! They were willing to go above and beyond for us including coming to Chicago to do our engagement photos and on the day of spent 25 minutes helping me get red wine out of my dress! They are such an amazing team and do such great work, stop looking and just book Oden + Janelle!" "stop looking and just book oden + janelle photogrAphers!" "Oden + Janelle are amazing at capturing candid moments. They are fantastic to work with, the whole process was so much fun and we loved all of the photos! They are such a pleasure to be around, they were so much more than photographers for us. It felt like one of our friends were with us, they were phenomenal!" "Oden + Janelle are amazing at capturing candid moments." "It felt like we were hanging out with a couple of friends. They also went so ABOVE AND BEYOND what you would ever expect and helped out with so many aspects of the day, helping to make everything run smoothly. We received so many compliments on their friendliness and professionalism. I cannot tell you how many times we heard "you're photographers are amazing" or "your photographers are the best." "Oden + Janelle were incredible. We honestly could not have asked for a better experience."